Conlin’s Digital Print is a family-owned printing company offering digital, large-format and offset printing, as well as bindery and direct mail fulfillment services. With more than 50 employees at its headquarters in King of Prussia, PA and locations in Malvern and Horsham, the firm serves the greater Philadelphia area with quick-turnaround, high-quality printing and cross-media marketing campaigns backed by leadership customer service. 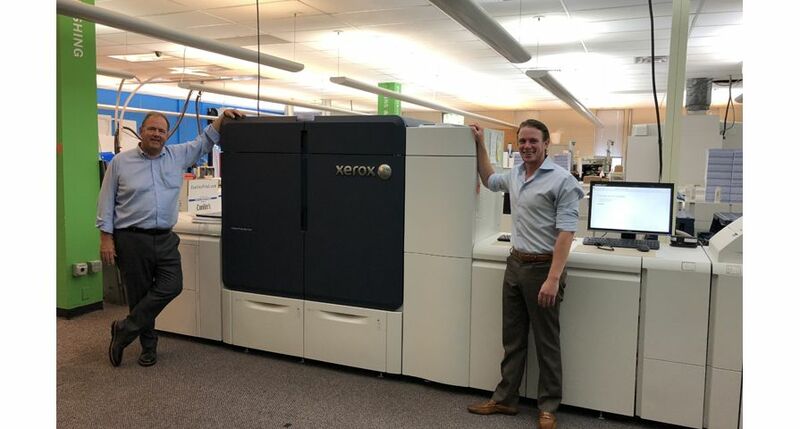 Conlin’s has been a Xerox customer since its founding in 1980 and is a member of the Xerox Premier Partners Global Network of leading print providers. Web site: https://conlinsprint.com.